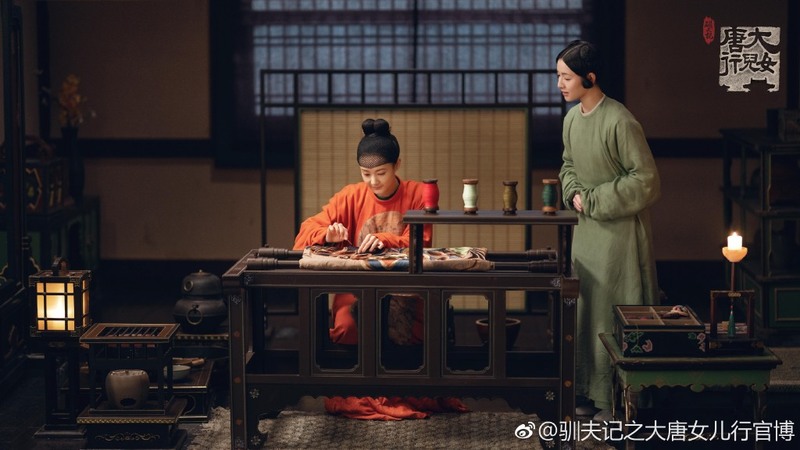 Known as the next drama to come from the creators of Story of Yanxi Palace, Sheng Tang Gong Lue 盛唐攻略 stands on its own two feet with a title change to Tang Dynasty Women (lit.) 大唐女儿行. 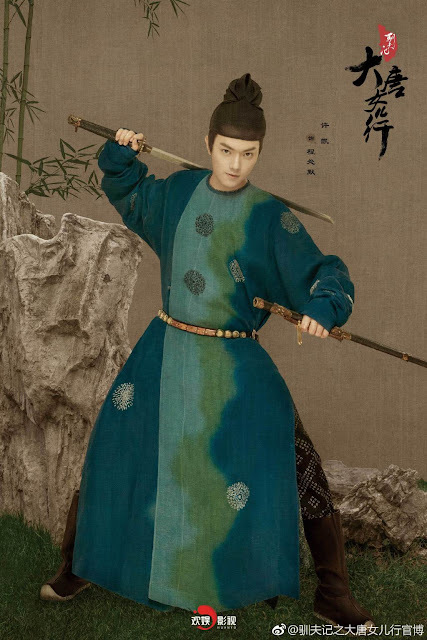 It also introduces the ensemble cast led by Li Yitong, Xu Kai, Tan Jianci, Jiang Mengjie and Lin Peng. 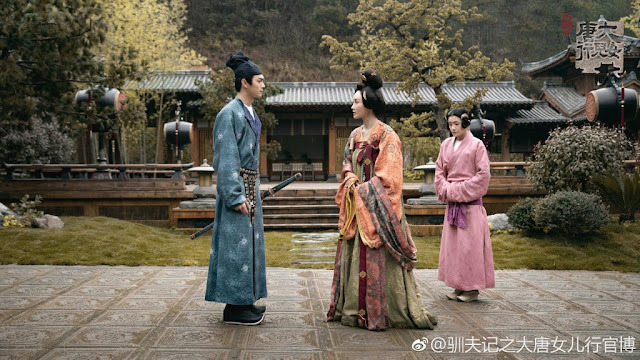 Prior to the final title, producer Yu Zheng reveals that they previously chose Husband Taming Chronicles 驯夫记 as the title. It can still be seen as part of the posters as they're not officially allowed to change the name until filming has been completed. 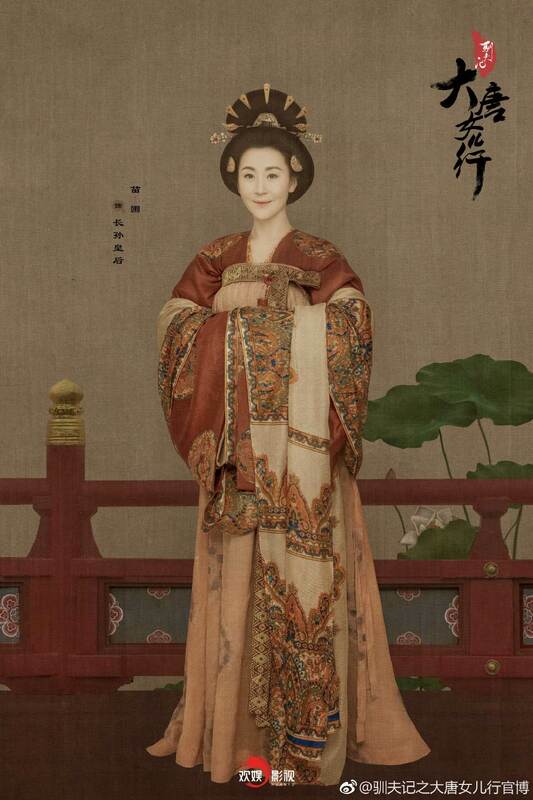 Li Yitong plays a court lady opposite Xu Kai who plays a general. 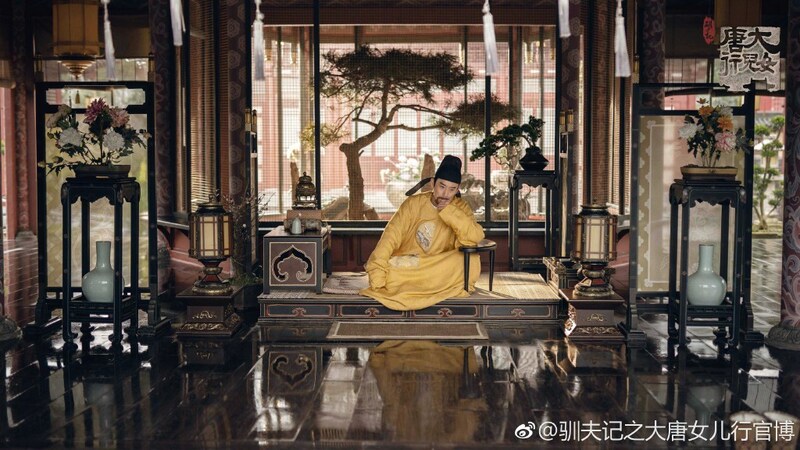 Initially introduced to be a light comedy, it seems the plot won't be shying from the palace with Ma Yue playing Emperor Taizong of Tang and Miao Pu playing Empress Zhangsun. 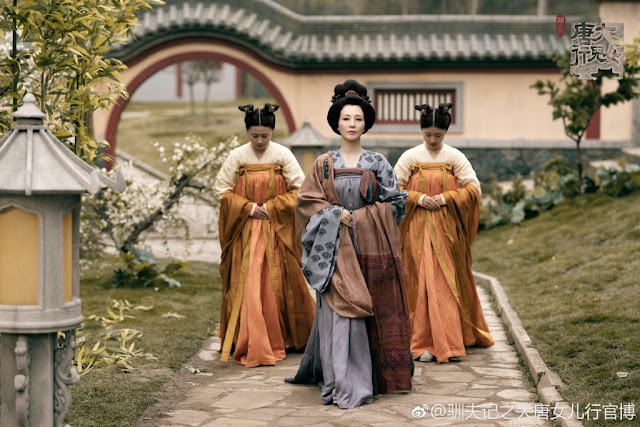 Yu Zheng emphasizes the difference in style compared to Story of Yanxi Palace which used a lot of silk. In Tang Dynasty Women, Yu Zheng pursues the look of painted murals which is rich in color but not gaudy. 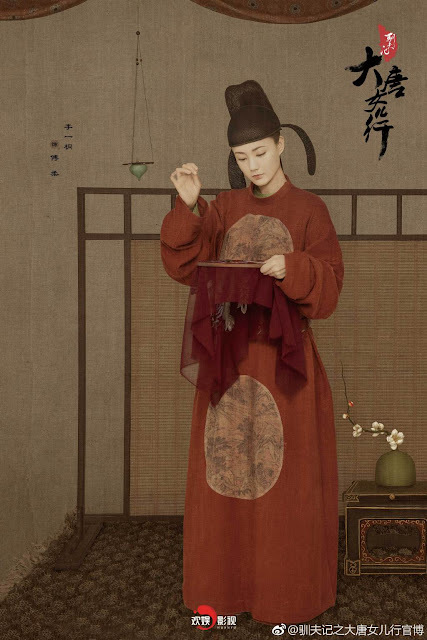 He also says that the Tang Dynasty he had in mind was the picture of the old city of Chang'an that was embroidered into the historical tapestries. Yu Zheng explains that the way the Tang Dynasty is being portrayed now has too much Japanese influences which shouldn't be the case. In light of this, they had to take another look at Tang Dynasty as written in history, such as ancient murals and portraits. I am tired of palace dramas. Yuzheng is milking Yanxi to the point of exhaustion. That being said, I really like Xu Kai so I might check this out. 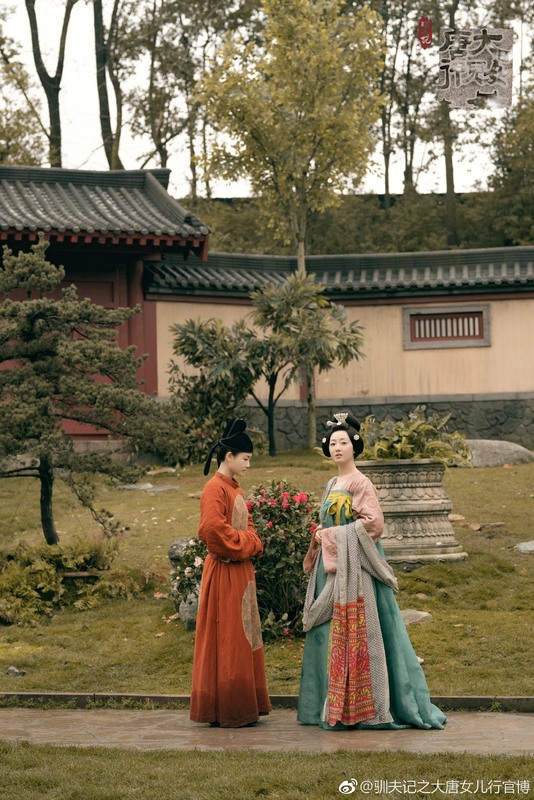 I find that I never get sick of palace dramas. I love seeing the clothing and set design, it’s like a walk through history (when it’s done well). I am tired of harem dramas though, they’re so catty. 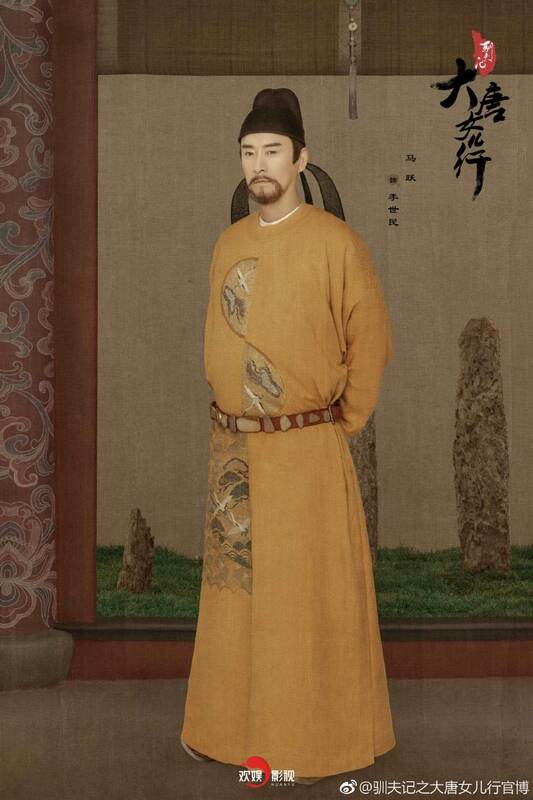 I am more tired of palace dramas set in the Qing dynasty, so it is nice that he is doing a Tang Dynasty one. Will be looking forward to this! At least the guys have a full set of hair on their head rather than the half bald half hair style! Xu Kai keeps getting paired with my fav actresses and I don't know if I should be happy or should I just think its weird that majority of the actresses I follow will all be Xu Kai's co-stars. Haha he’s very popular atm with casting directors. He’s good looking, tall, and his acting is better than expected. He’s only going to get bigger and bigger. I’m so excited! I personally loved the color grading in yanxi even though some people complained it was too muted. I’m not a big fan of the overly bright and exposed tones most dramas use. Xukai is doing great on zhaoyao so far and Li is a good actress, I have high hopes. Cannot ship Xu Kai with anyone else as his on camera chemistry with Bai Lu is off the charts! I'll definitely check this one out though.